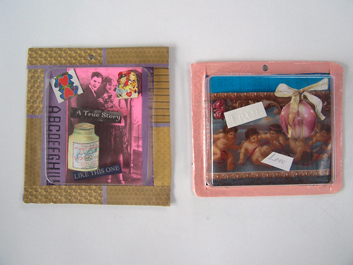 “Ikon-a -Pacs” are one-of-a-kind postmodern cabinets of curiosities crafted from 100% recycled materials and are Doctor recommended. 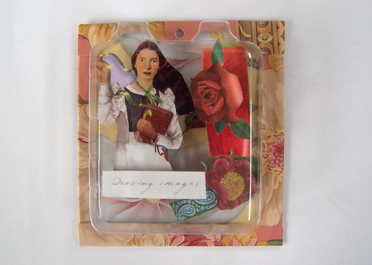 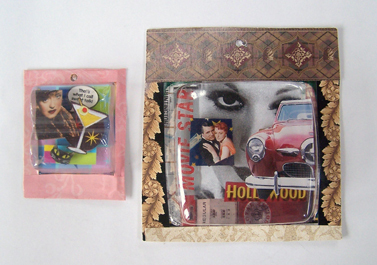 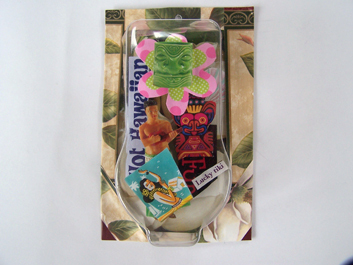 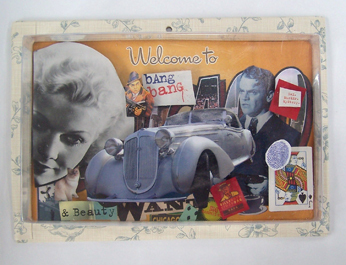 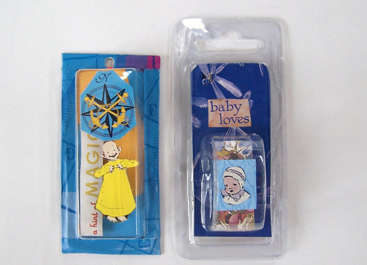 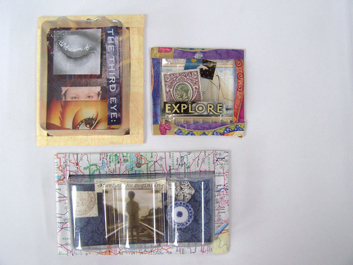 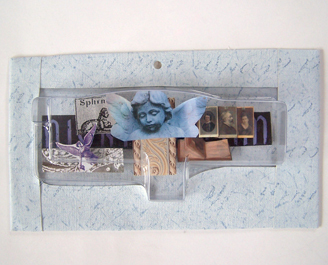 These 3-dimensional collages are encased in handy hygienic bubble packs and can be enjoyed- any and everywhere! 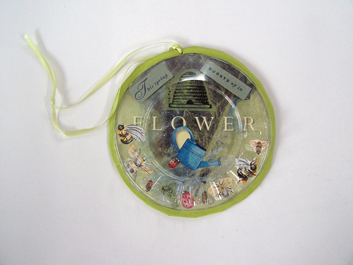 “Ikon-a-Pacs” can be purchased directly from Martha or through Crocus Clay Works. 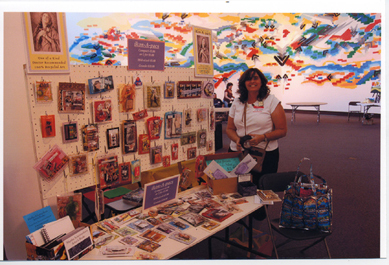 You can also find her selling “Ikon-a-Pacs” at the Artists Row at the Rochester Public Market in early September and at the Alternative Fair the first weekend in December at the First Unitarian Church on Winton Road in Rochester, NY.